Asus Zenfone Max Pro M1 Pie Custom ROM Pixel Experience – Pixel Experience ROM for Asus Zenfone Max Pro M1 is a android Pie 9.0 powered rom. 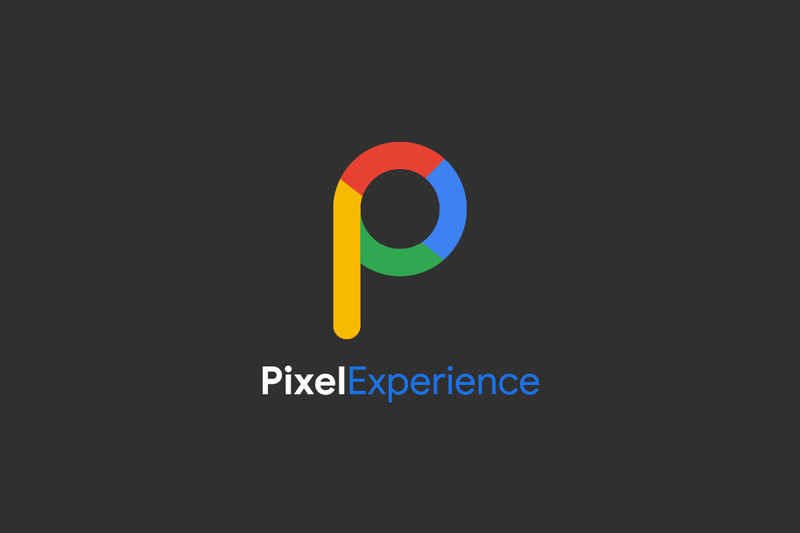 Pixel Experience ROM is focused on performance and stability. Thi is highly De-Oexed ROM. Pixel Experience ROM for Zenfone M1 offers some great features such as — Pixel stuffs (launcher, wallpapers, icons, fonts, bootanimation) and every other features are working. For additional features information of Asus Zenfone Max Pro M1 Custom Rom Pixel Experience ROM (Pie 9.0) and installation requirements and method, Checkout the full post bellow. 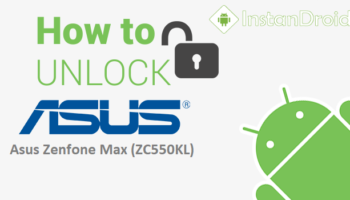 To flash Asus Zenfone Max Pro M1 Pie Custom ROM Resurrection Remix 7.0.0 (Official), You must need a Bootloader unlocked and Custom recovery installed in your phone. At first Download the ROM and copy the Rom, Firmware, GAAP and Magisk files in Phone’s Internal Storage/SD-card.